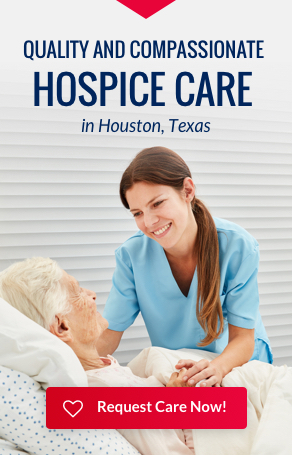 November could be considered the kick off to the holiday season, but is also host to National Hospice and Palliative Care Month. This is the perfect time to talk about dealing with losing a loved one during these usually happy times. 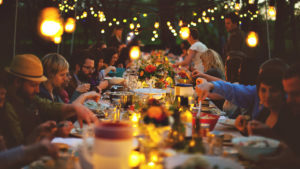 The holidays in which family’s gather for meals and gift exchange tend to be the hardest but most rewarding times to express your loss and share memories. Thanksgiving, Chanuka, Christmas, and New Years should continue to be positive times in life. It’s important to remember yourself through all of this as well. Be gentle with yourself and don’t do more than you know you can handle. Let yourself feel the feelings, don’t hold them in for “a more appropriate” time. And don’t be afraid to ask for help. Others will be glad to be there for comfort. It is also important to remember the young family members. Often, children get over looked during grieving periods. Encourage them to be part of the discussions and story sharing. Everyone can heal together.